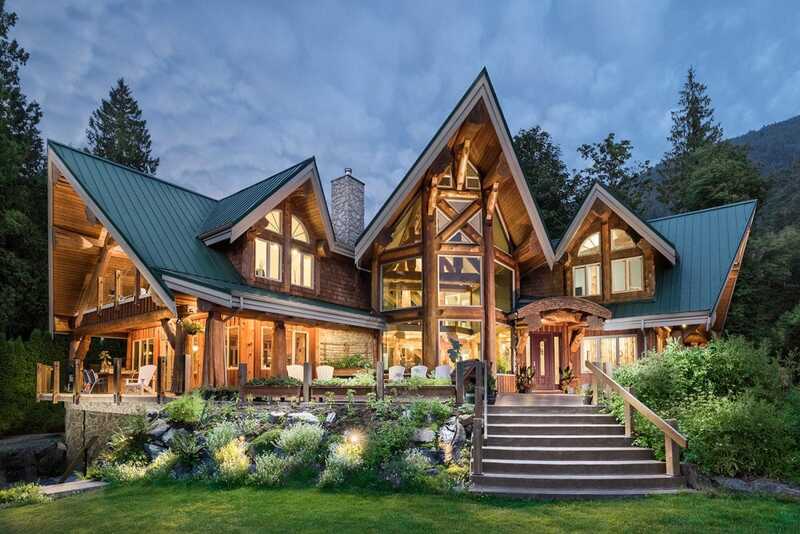 Nestled in the natural forest surroundings of British Columbia’s Sunshine Coast is West Coast Log Homes; the premier builder of the finest custom log homes in Canada. All our homes are built starting from scratch, using imagination, expertise and experience to build the home you have always dreamed of. In fact, we’ve never built the same home twice. 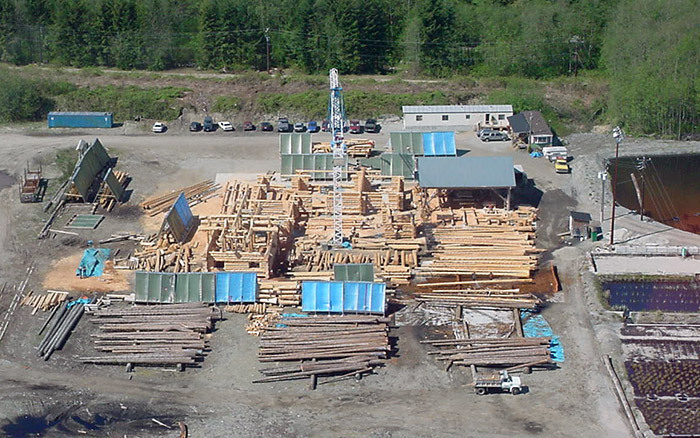 Our site is diligently organized and boasts ample working space, covered work yards, boom cranes and state of the art log sorting and moving equipment. Offices house the design and planning areas, where drawings are reviewed and adapted to meet the engineering requirements for each project. Clients are invited to visit the site during construction to witness first-hand how their homes are progressing, and to discuss plans and processes along the way. It’s at this site where all of our homes are built; precision crafted, constructed and inspected before they are dismantled for shipping to their final destinations. 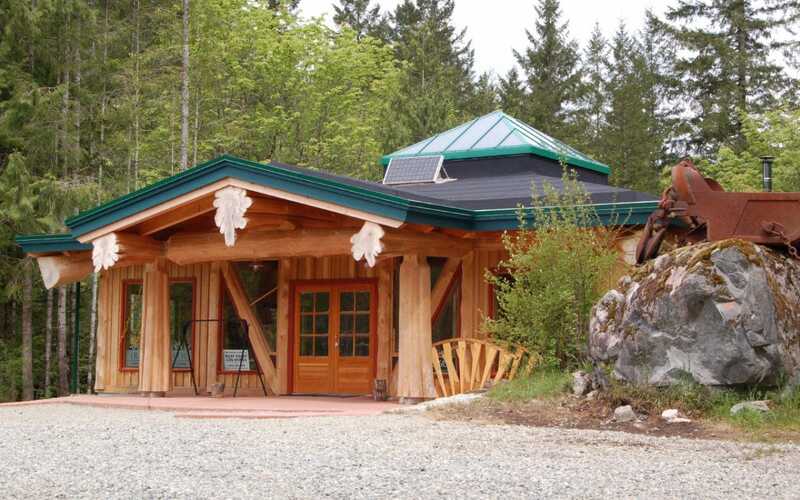 West Coast Log Homes is located on the beautiful sunshine coast in British Columbia, Canada. Situated on the shores of Howe Sound and only an hour away from downtown Vancouver our site is easily accessible. Being so close to the pacific gateway city if Vancouver enables us to serve markets world wide. Our clients have visited from all over the world to see their homes being crafted. 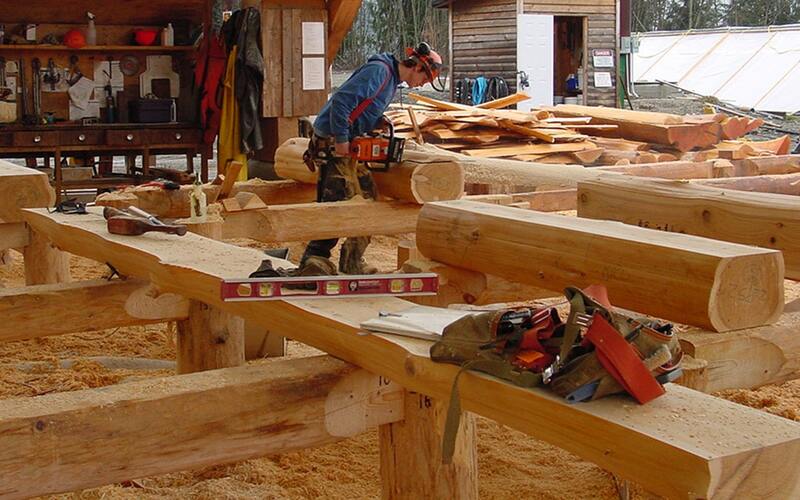 We always encourage people to come and see for themselves what makes West Coast Log Homes so special.